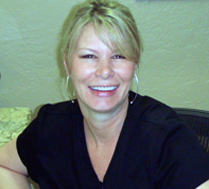 Prisscilla has been with me since I took ownership of Discount Dental over 6 years ago. Prisscilla is constantly on the move as she is assisting patients, organizing treatment plans, and ensuring that everything runs smoothly. 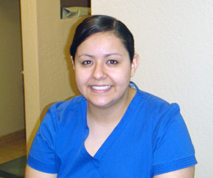 Prisscilla feels her biggest pleasure comes from helping patients improve their smiles — thus helping improve their self-esteem and confidence. She likes the fact that dentistry is always changing — offering her a challenge — with new techniques, materials and trends in cosmetic dental care. When not at work, she loves spending time with her husband and 2 young children.